Home net domain How to Choose The Best Domain Registrar? The domain name of a website goes a long way in deciding the popularity of the site which may long term effect on the search engine rankings as well. Thus it a critical decision for all who want to make their presence felt in the cyber world. It refers to the process of buying a domain name. There are many domain registrars available in the market from whom you can purchase the domain names (.com or .net domain are readily available). Before considering the factors that are important for choosing the Registrar, let’s see how to think of a good name for your website. 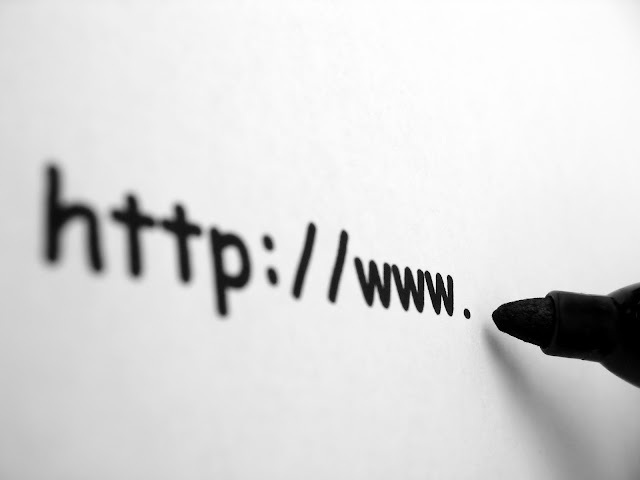 The domain name that is easy to type is critical to online success. It is always better to keep the customer’s profile in mind who will frequently visit the website. If your domain is long and complicated, the customers may mistype it, or they may have a hard time remembering it. So it is good they are short. Having keywords that reflect the services or products offered by your company is a good name to have. It also significantly improves the ranks of the website on the search engine. There are millions of websites present on the internet and to find a suitable place for your website you must choose a memorable name for it. Almost every domain name registrar provides you with many choices of domains. They may include many TLDs which are in demand. So when you are going to opt for a registrar, you must look for the additional services provided. Some registrars will offer discounts on the prices, or some can provide additional months. You need to compare the services rendered before you take the final call. Another important thing to consider is the technical assistance provided by the domain registrar. It is very handy when you need any help or any specific queries. There may be many instances when you may want to edit the domain name, but you always need to remember the fact that once the domain name is registered, you’ll not be able to change it. Well, if this sounds sticky you need to check it with the domain registrar you are going to choose. The prices for the registration should also be very reasonable. It is important as there any many areas which may incur cost later on as well. If you incur a large renewal cost, it may hamper your budget allocation for other areas. Thus it is important to have the right domain name (.com or.net domain) that comes with many additional features and comes at a fair price to make your web presence a success.